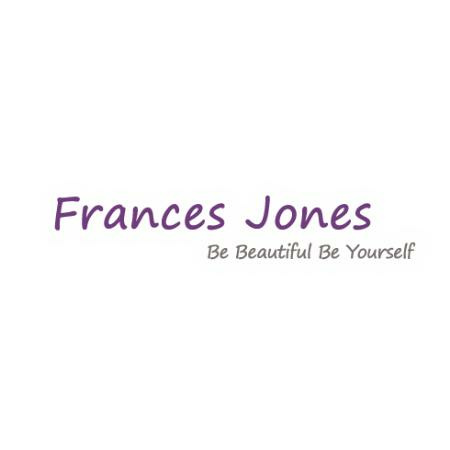 If you're looking for a professional and effective way to get your health & wellbeing back to its best, then Frances Jones is the one to call. Offering a range of Counselling, NLP, Hypnotherapy and Psychotherapy sessions, our practitioner can use her skills in order to help you get back to your emotional and psychological best. Suitable for people of all ages to benefit from, why wouldn't you give Frances a call, organise your next appointment and experience the benefits for yourself.